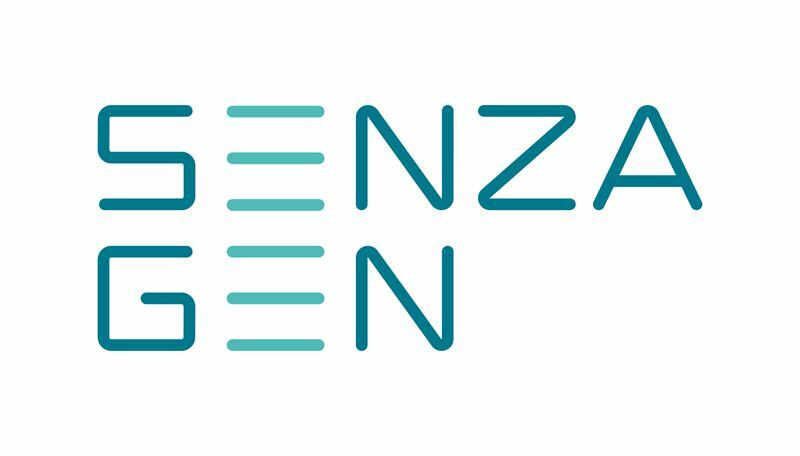 SenzaGen announces today that the company has signed a global distribution agreement with Charles River Laboratories, a leading early-stage contract research organization, to market GARDskin to their clients globally. GARDskin has the potential to replace traditional methods in regulatory testing, in accordance with European REACH Regulation. GARDskin is a genome-based test that – with higher accuracy than the current gold standard test method – reveals whether chemical substances are at risk of causing allergies. “With this new global distribution agreement, we are linking up with yet another very strong partner for the global launch of GARDskin. 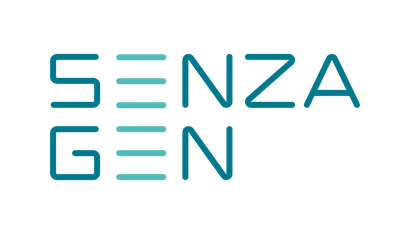 Charles River is a leading player in many important geographical markets and in several different industries, and we are looking forward to working together in the commercialization of SenzaGen’s high performing, accurate allergy test,” says SenzaGen CEO Anki Malmborg Hager. 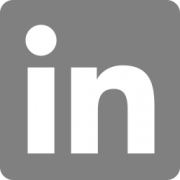 Charles River Laboratories International, Inc. is a global company that specializes in a range of preclinical laboratory services for the pharmaceutical and biotechnology industries. Among its customers are many of the world’s leading pharmaceutical and biotechnology companies, academic institutions and government research centres. 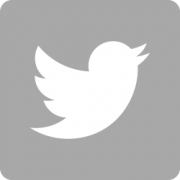 The company has more than 11,000 employees worldwide and is listed on the NYSE.